Performing a DOS attack may seem confusing at first , but when you have the right tools and knowledge , it’s quite simple for any user to execute it. In this tutorial i’ll be showing you how to do a Ping flood attack. 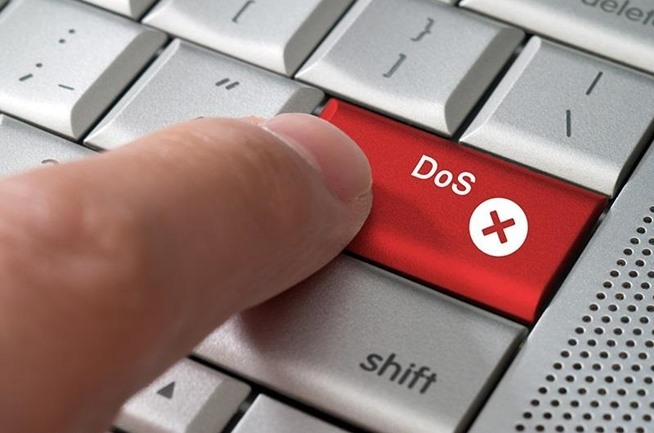 Firstly what is a DOS/DDOS? A DoS (Denial of Service) is an attempt to make a computer’s resources unavailable to its user. A DoS attack comes in many shapes and forms, and it can also have sub motifs. A DoS attack can disable a computer and its networks if carefully planned and executed. It can be mounted from anywhere to anywhere, at anytime, anyhow. Ping flooding is the most primitive form of DoS attacks, because anyone can do it extremely easily. When a targeted computer is under a ping flood attack, what happens is the computer’s network becomes backed up, trying to keep up with ping requests. Each time the server receives a ping request it has to compute it then send a reply with the same amount of data, ping flooding is when the attacker floods the server with ping requests and the server has to compute tons of requests every split second, which takes up a lot of resources. Now getting the IP address of the target. I have a few tutorials listed below , for your convenience. If you have access to the computer you want to DOS. Go to CMD and type in IPCONFIG. Note down ipv4 address. Now let’s start with the DOS attack. After obtaining the IP address of the target. Go to run > type in CMD. Replace the IP Address I got with the IP you got.When you hit enter, you will see the command screen now pinging the router with 65500 bytes each ping. This is the most basic attack anyone can do to any target, whether it be a router or direct computer attack. When targeting a computer on a network through a switch or router, generally the router/switch will take the brunt of the attack and could cause it to crash, resulting in a hard reset. For the more advanced DOS/DDOS attacks. You can use the following tools. This is an online DOS attack , which is easy to use and no need to install any programs. The reason why people/hackers do DOS attacks. And as always i will not be held responsible for your actions as this is for educational purposes.